Buildexpo Africa is the only show with the widest range of the latest technology in construction machinery, building material machines, mining machines, construction vehicles and construction equipment. 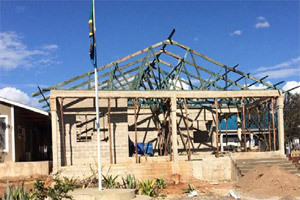 After 20 successful editions of Buildexpo in Kenya and Tanzania, East Africa's largest building and construction fair now ventures into the Rwandan market. 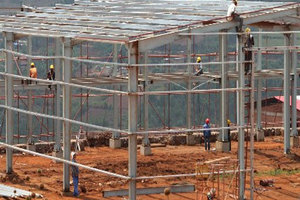 Buildexpo Africa is the most prominent building and construction trade exhibition in Kenya and one of the largest fairs in Africa. 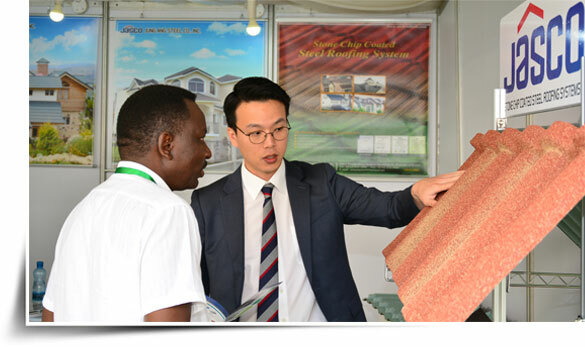 Africa, the market of the millennium has been gaining immense attention from global manufacturers and exporters seeking tie-ups with importers in Africa for building products.The Kenya construction trade fair in 2017 featured exhibitors from over 40 countries. The only show with the widest range of fascinating technologies.. The 22nd Buildexpo 2019 - International Trade Expo on Building & Construction Products, Eqpt. 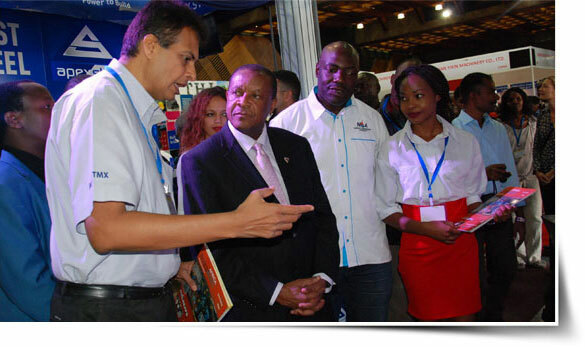 & Machinery is the largest trade event held annually in Tanzania. 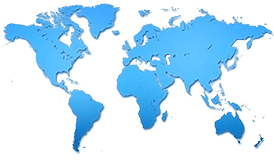 The exhibition attracts exhibitors from more than 30 countries and visitors from all over East & Central Africa, thus giving exhibitors an excellent opportunity to explore several countries in one time. 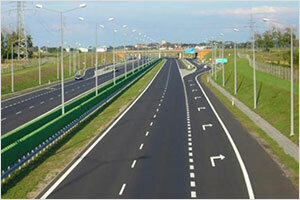 Over the past few years, Tanzania has emerged as a major regional trade centre.